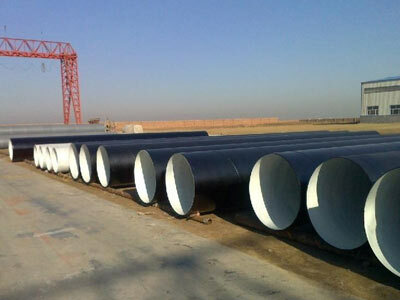 SHENGTIAN GROUP HEBEI SENHAI PIPELINE CO., LTD.
STANDARD: ASTM/ANSI, DIN 2527, JIS B2220, JIS B2238, BS 4504, EN 1092, UNI 6091~6099, SABS (SANS) 1123, GOST 12836, GB/T 9123 etc. 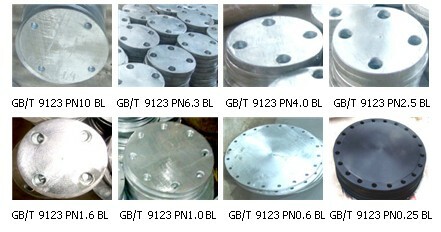 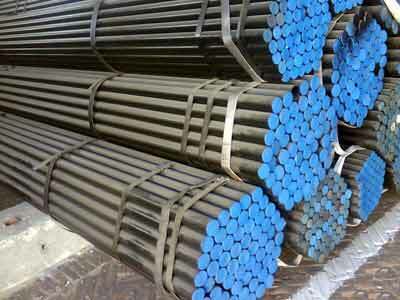 MATERIAL: A105, ST37.2, S235, A350LF2, C22.8, S400, SQ235, A694, 304, 304L, 316, 316L etc. 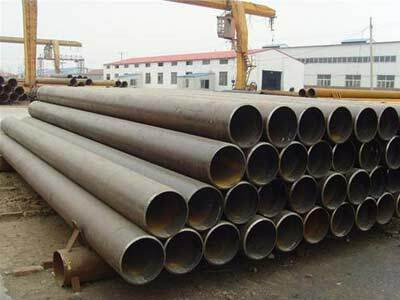 Diameter: 219mm~3620mm; WT: 5mm~26mm; Material: L245-L555; (National Standard, also called Petroleum and natural gas industries-Steel pipe for pipelines-Technical delivery conditions-Part 1. 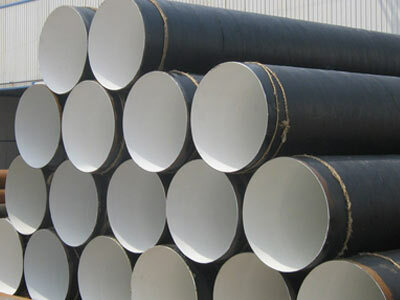 Pipes of requirements class A); Used for the transportation of gas, water and oil in petroleum and natural gas industries. 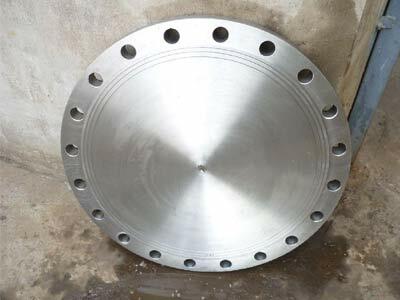 Diameter: 21.3mm~660mm; WT: 2.5mm~60mm; Material: J55 K55 N80 L80 P110; It is mainly used for the supporting of well walls during and after drilling to ensure the safe process and regular operation after the completion. 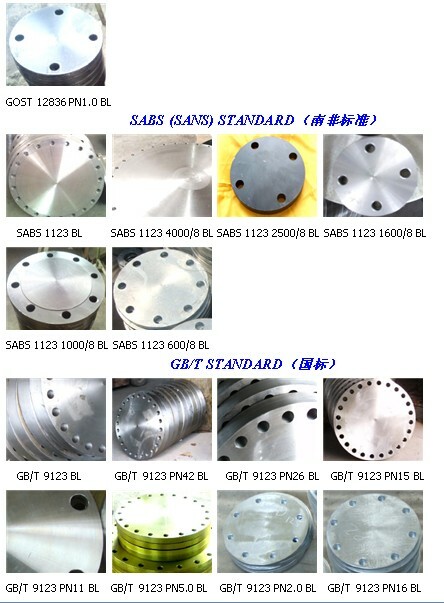 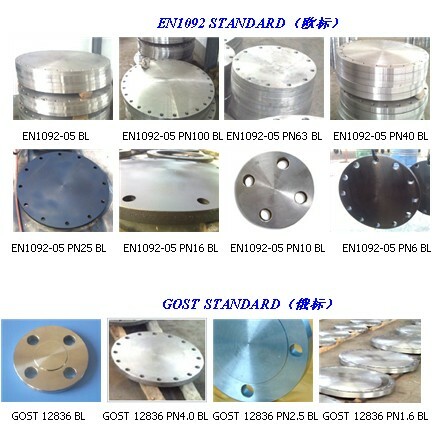 Diameter: 168mm~1422mm; WT: 6mm~50mm; Material: GrB~X60; It is mainly used for the supporting of well walls during and after drilling to ensure the safe process and regular operation after the completion. 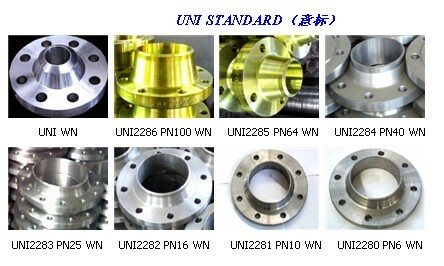 In addition, The pipe can be used for the fluid production or liquid injection in the well. 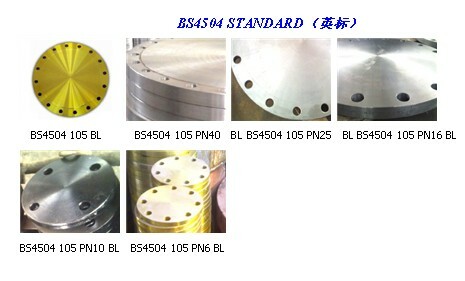 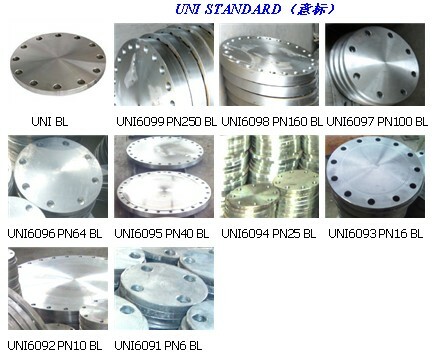 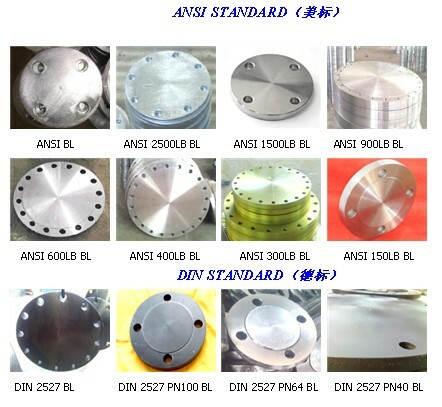 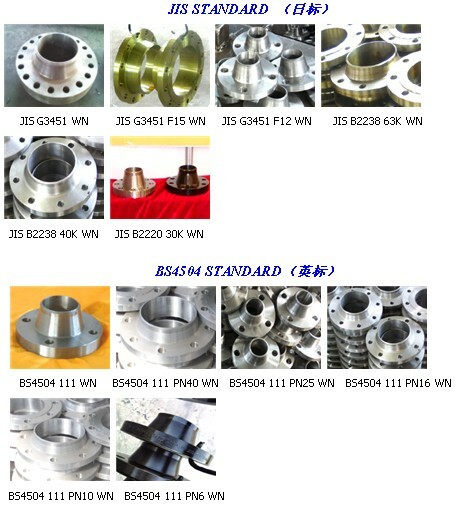 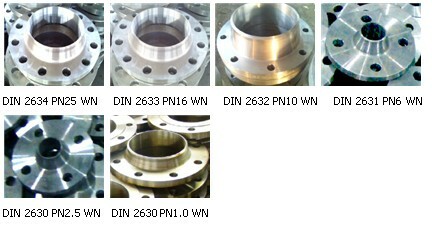 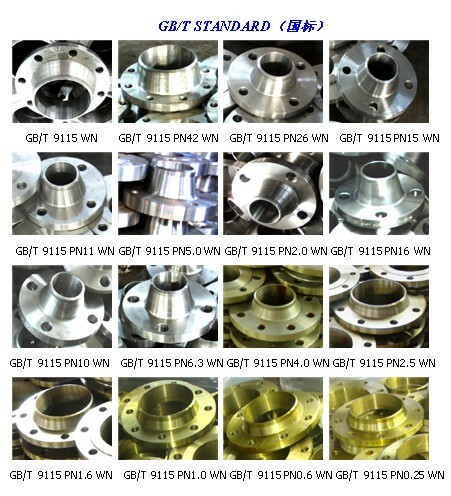 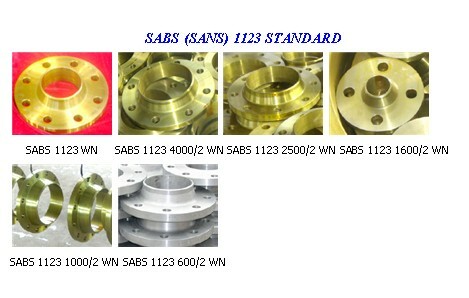 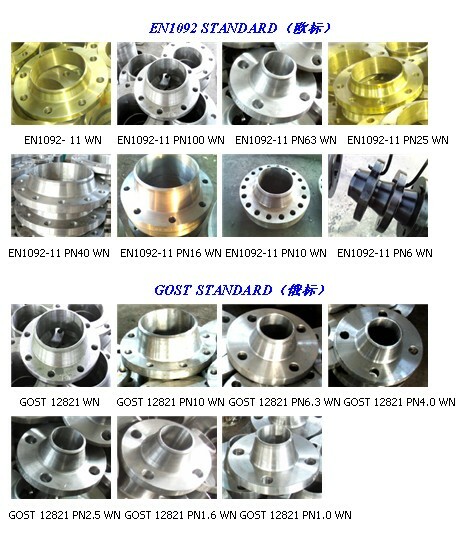 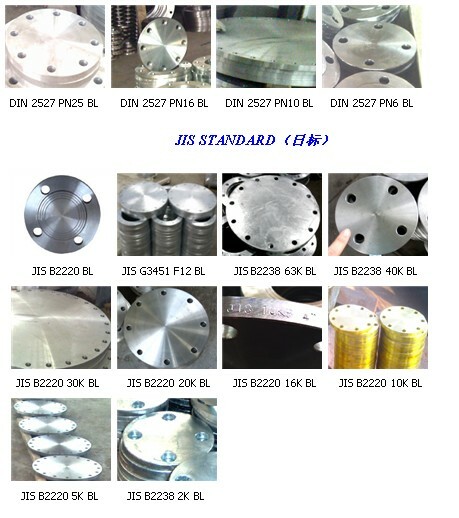 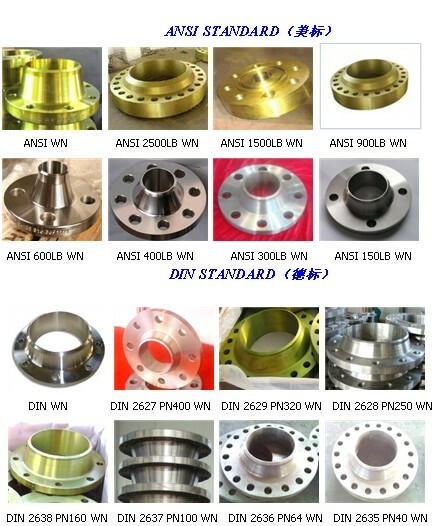 Copyright SHENGTIAN GROUP HEBEI SENHAI PIPELINE CO., LTD.